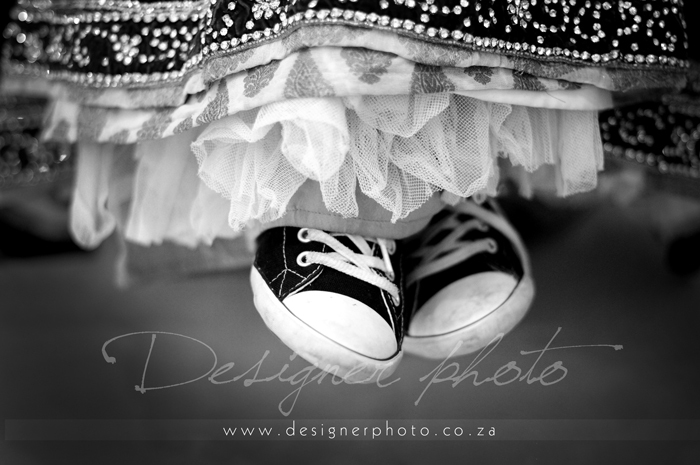 For most brides their wedding day is something they have dreamt of from a young age. 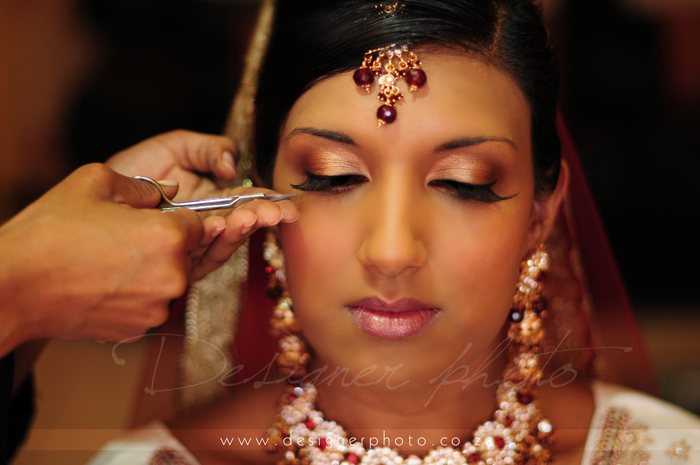 So it is only right that when covering the wedding day that we cover all the time and preparation that goes into making it possible. 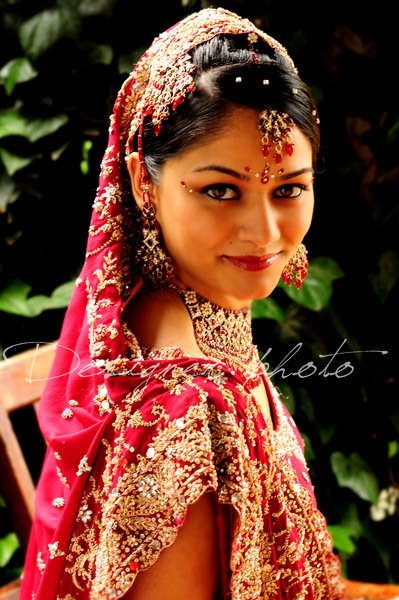 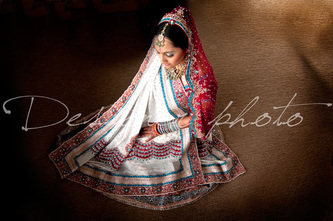 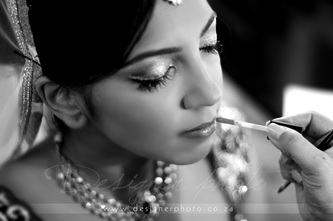 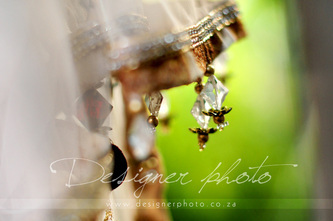 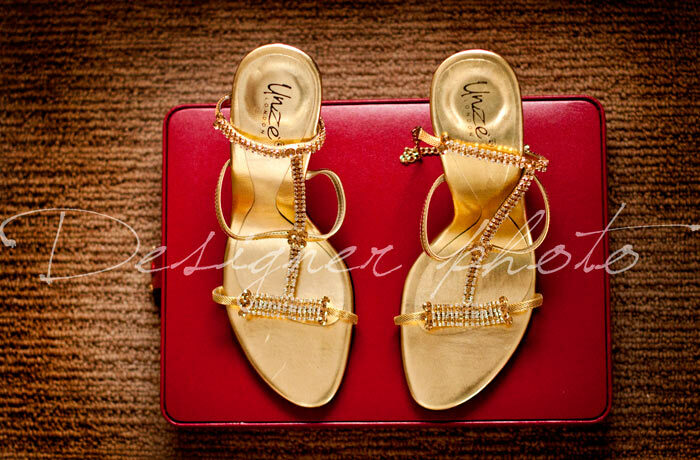 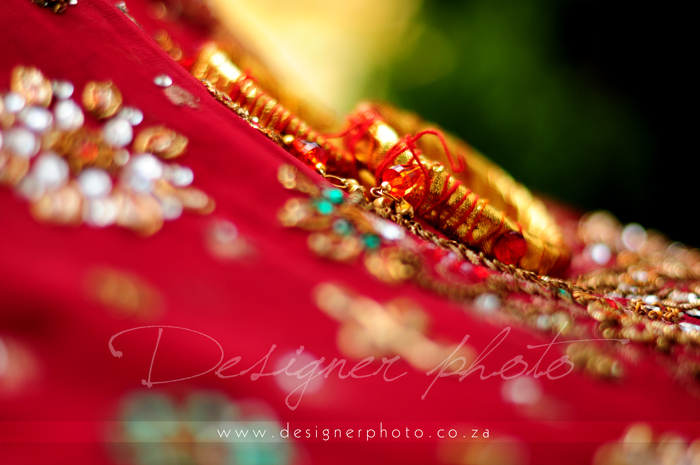 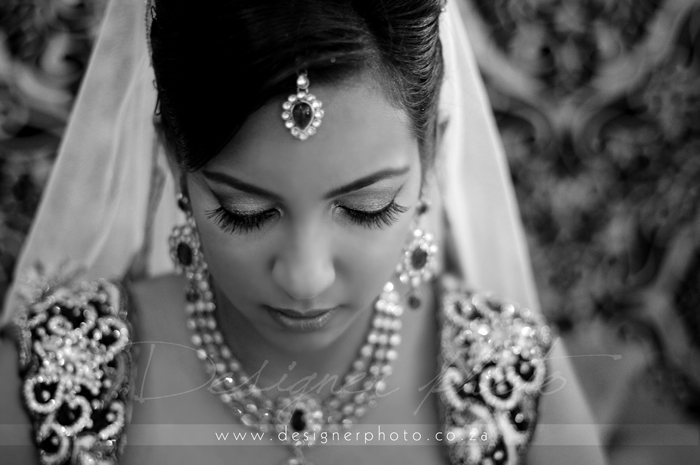 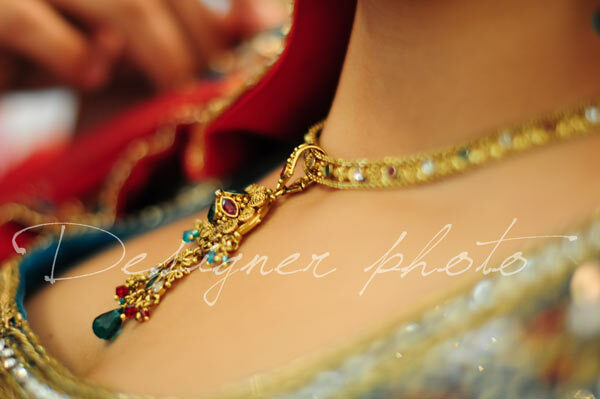 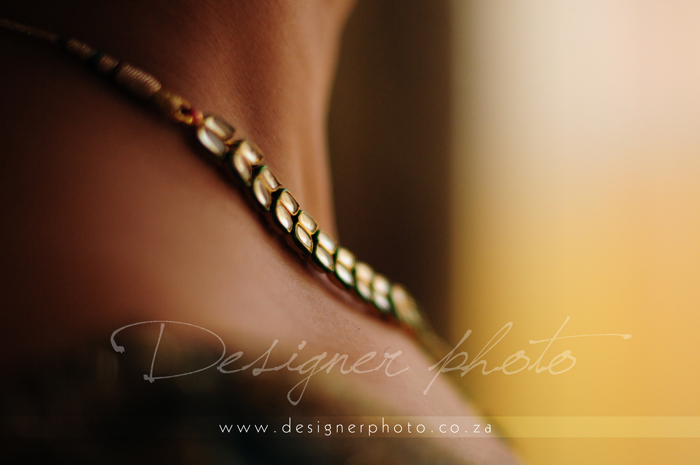 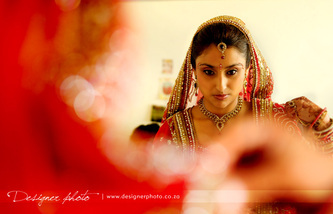 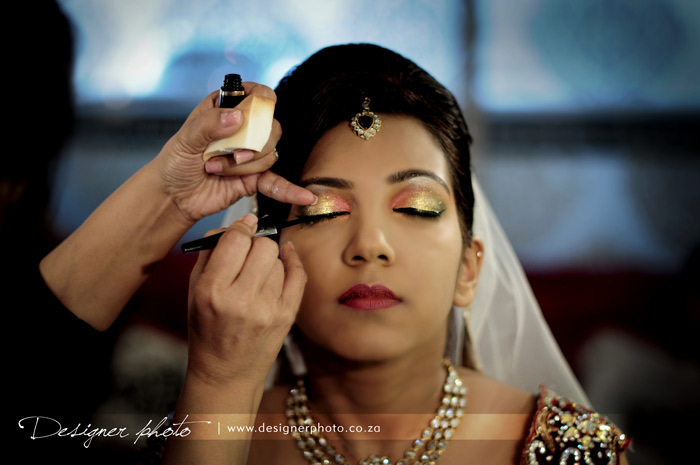 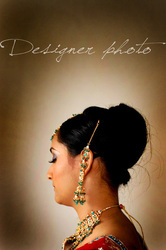 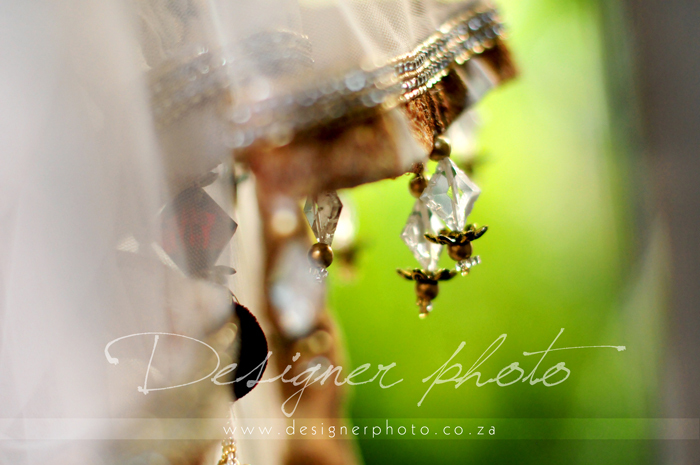 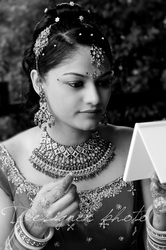 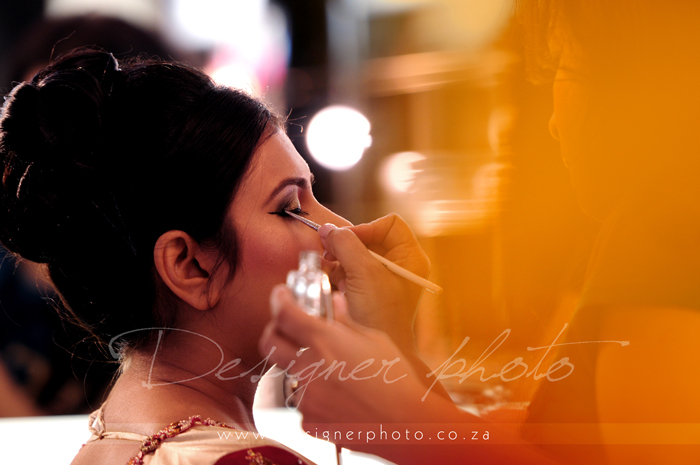 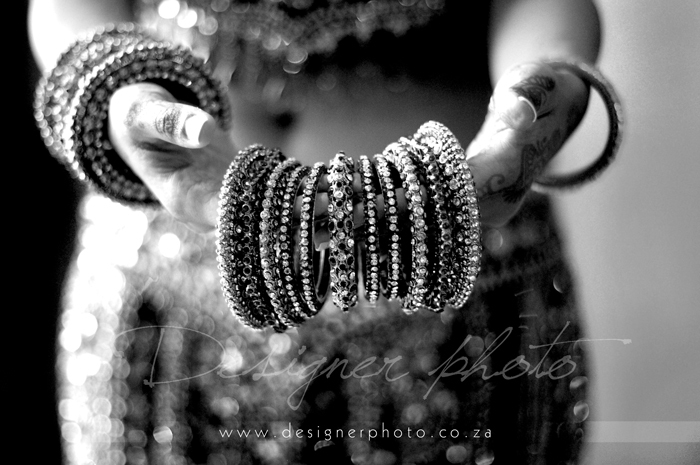 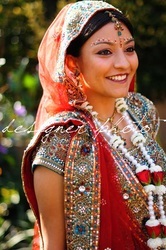 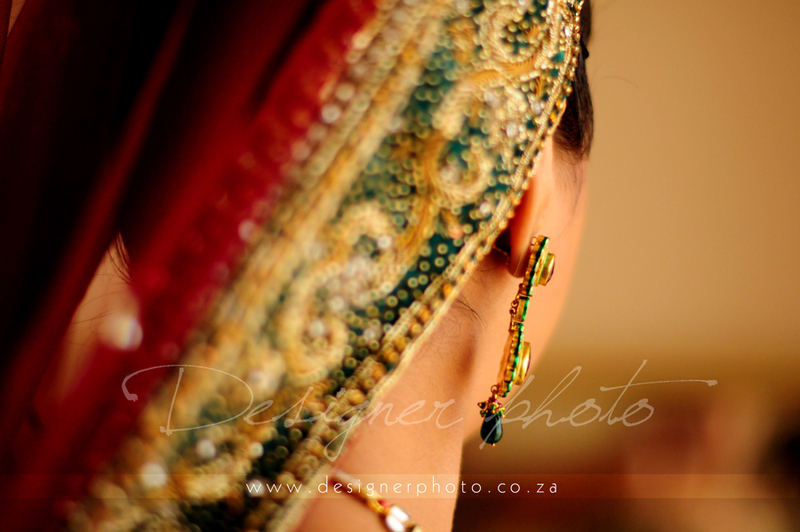 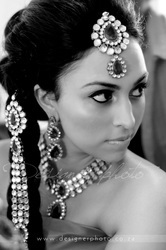 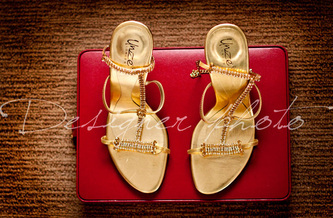 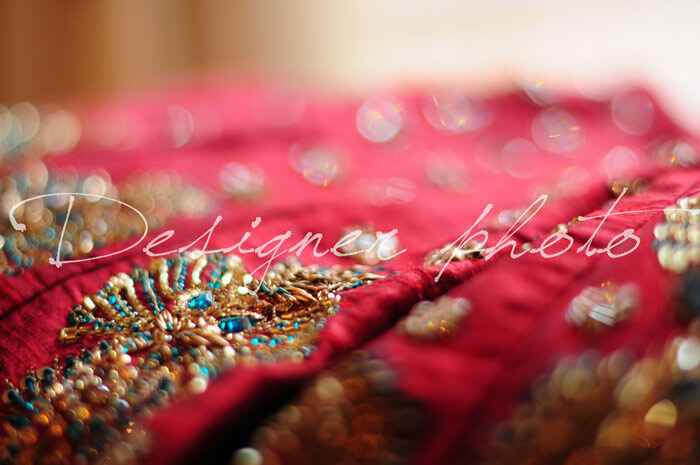 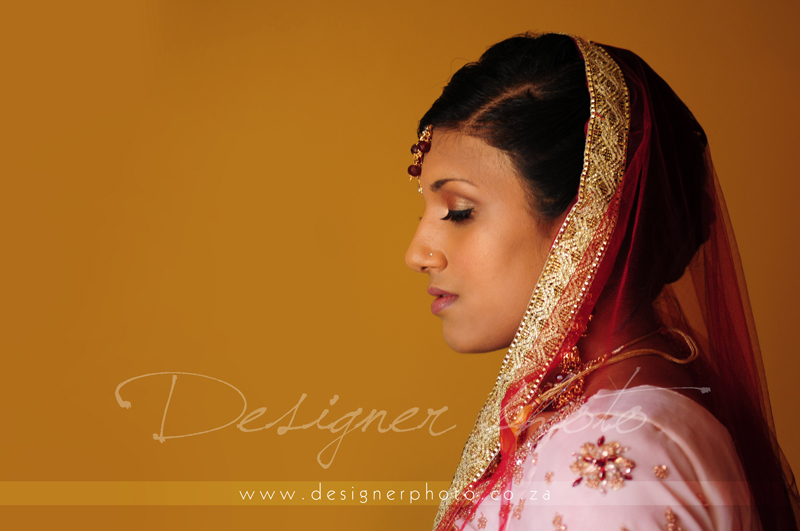 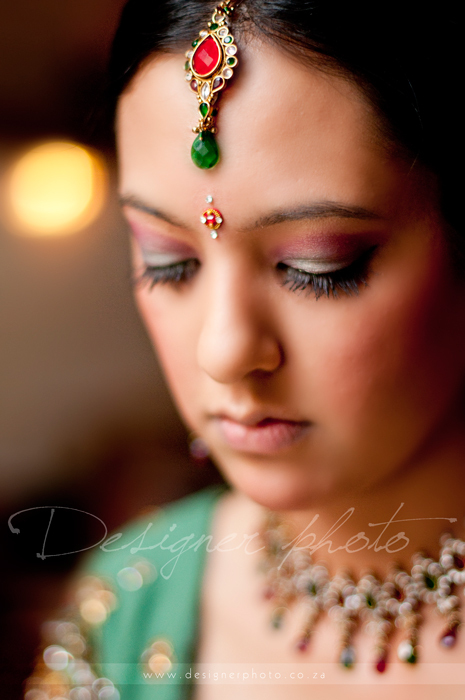 Make up photography included as part of the wedding completes the story and creates and sets the mood. 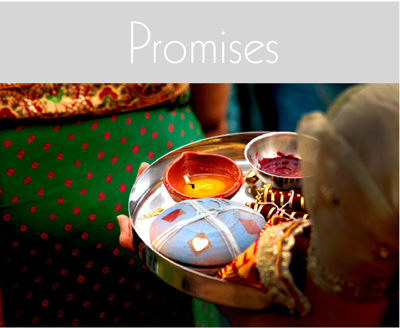 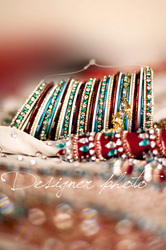 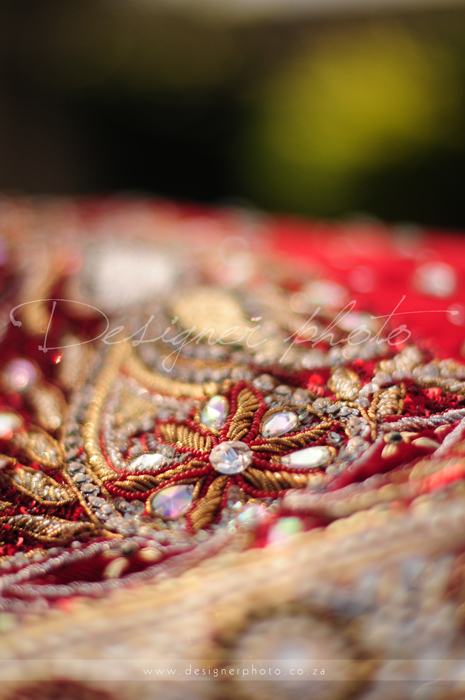 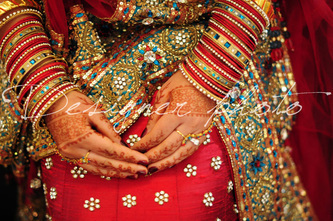 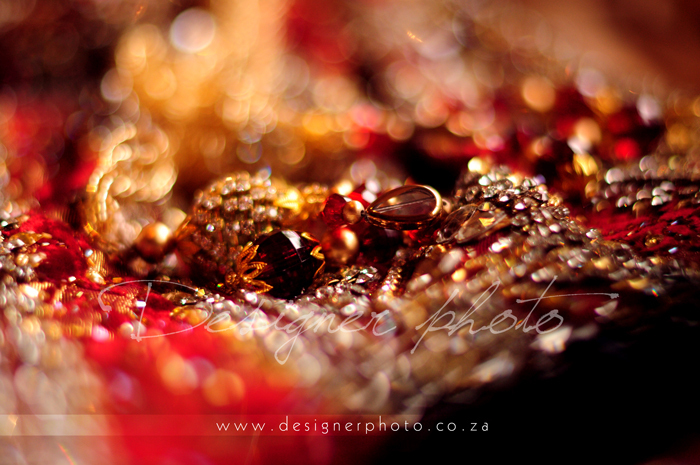 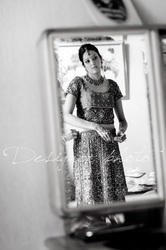 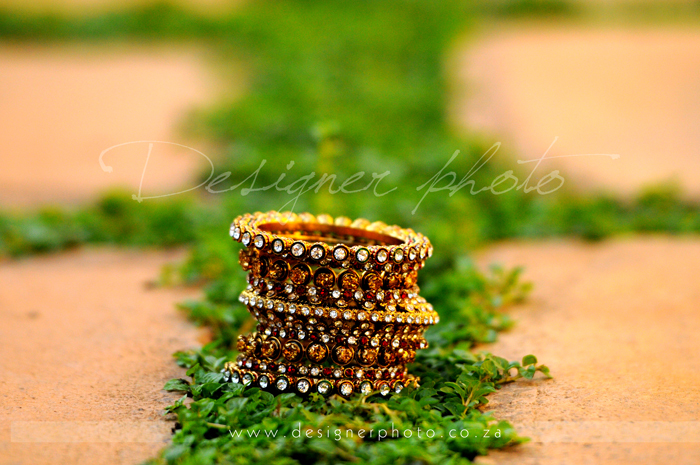 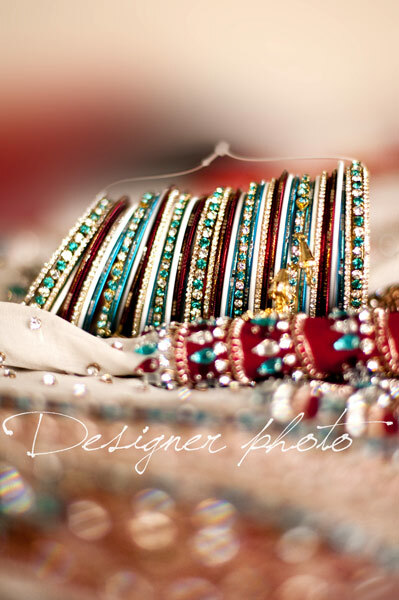 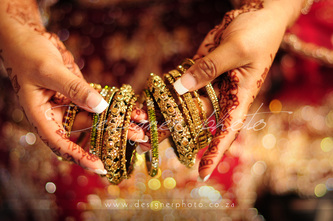 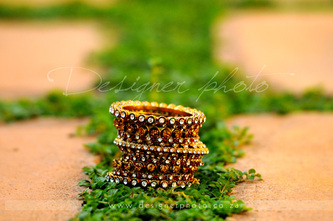 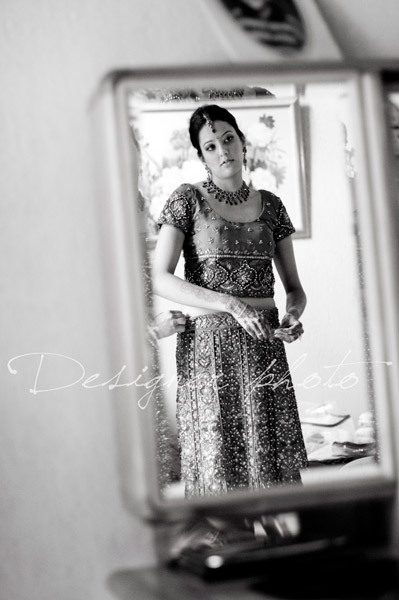 The morning at an Indian brides house is filled with a lot of excitement that has an over whelming sadness to it.